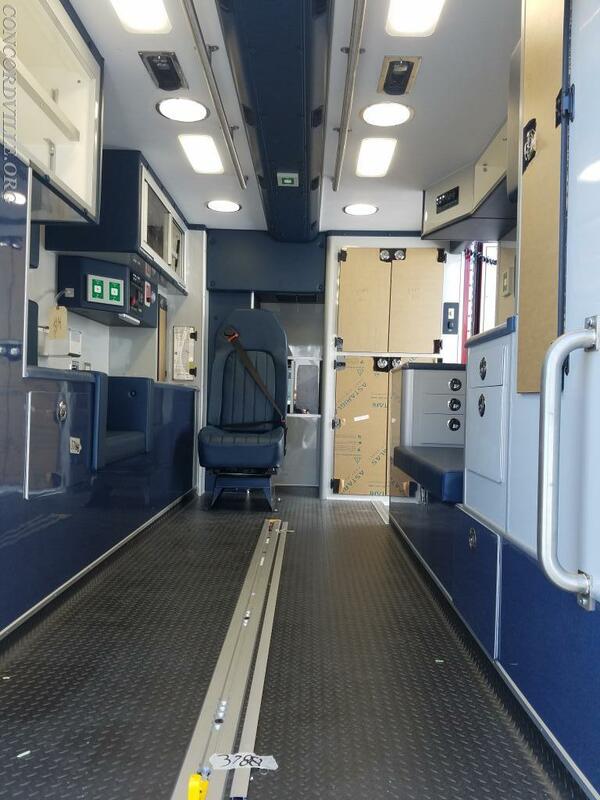 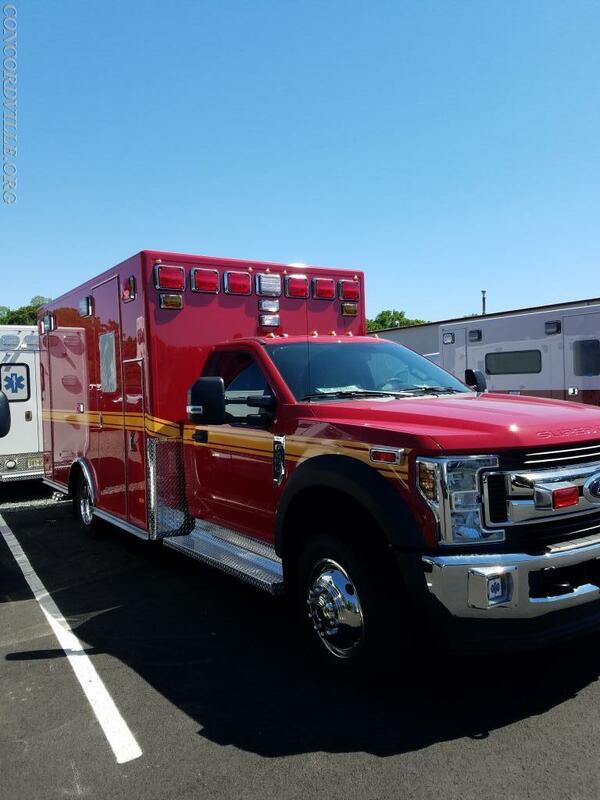 Today we received a few pictures of the future MICU 59 being built by P&L Custom. 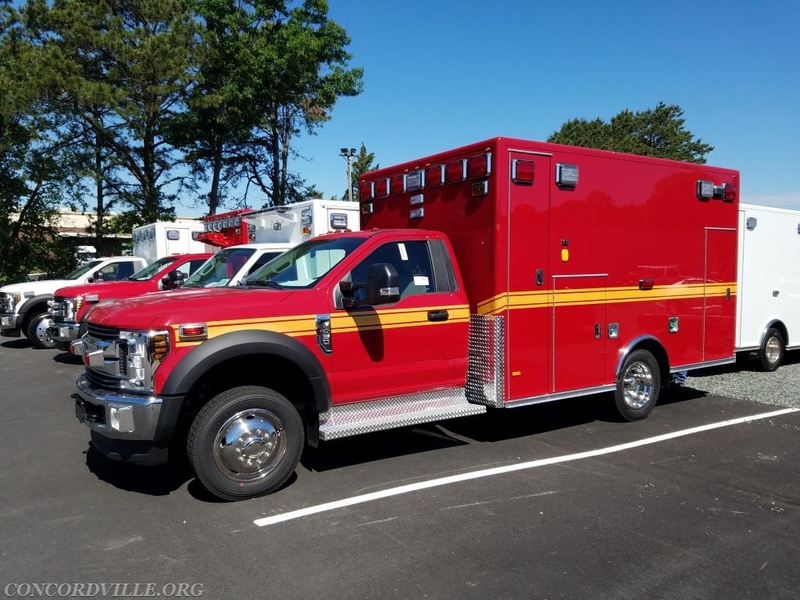 We are expecting to have it in service for our community by mid to late July. 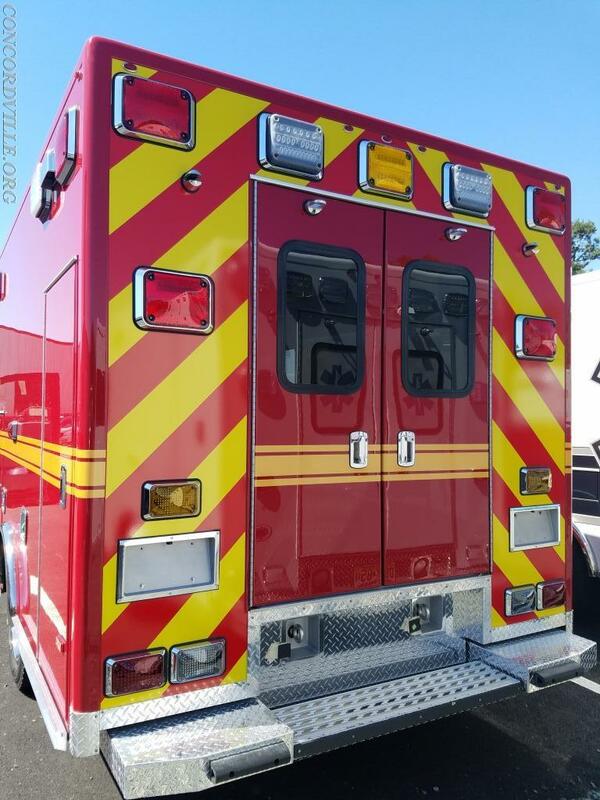 A second ambulance is scheduled to delivered by end of year.